Charming home renovated with central HVAC and new vinyl wood look floors. Large living room with separate dining room and eat in kitchen. Laundry room off mud porch. Large front porch for enjoying cool breeze. Being sold ''as is''. 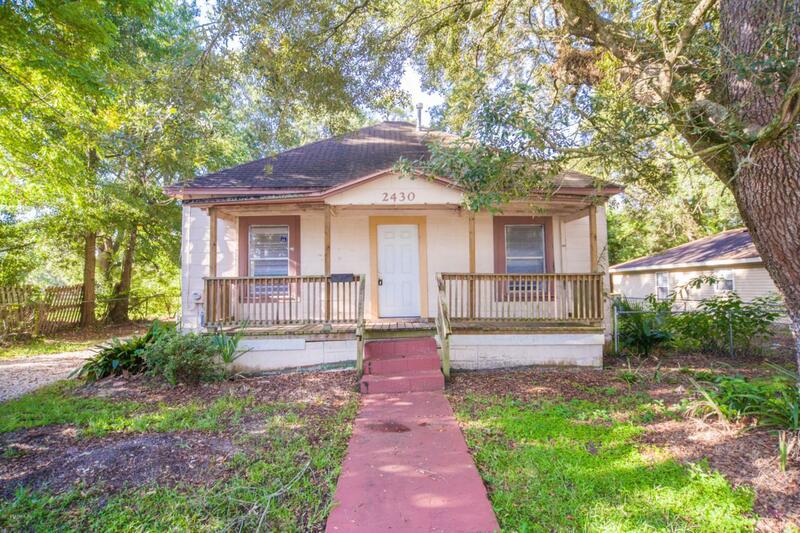 Great investment opportunity to purchase tenant occupied property.